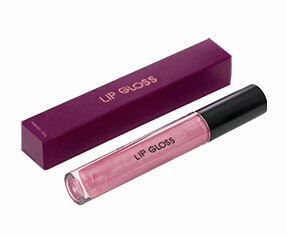 Lip gloss is one of the most widely used makeup accessories. 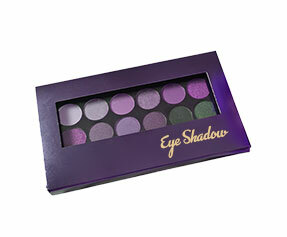 It is so compact that women easily carry it in their purse or pocket and take it wherever they go. 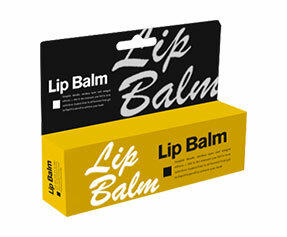 Lipgloss packaging demands the same elegant look and call to action that a lip gloss possesses. 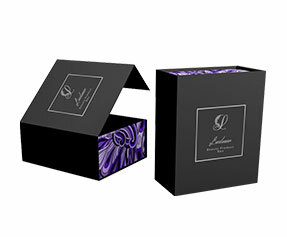 PackagingBlue.Com offers impeccable lip gloss packaging solutions with various custom lip gloss boxes to choose from. At PackagingBlue.Com diversity is our mantra; we believe that all human beings are not the same and it is their diversity that demands them to go for many different choices. Such is the case with PackagingBlue.Com; diversity is in our genes and this why we understand the diverse demands of our custom lip gloss packaging customers. 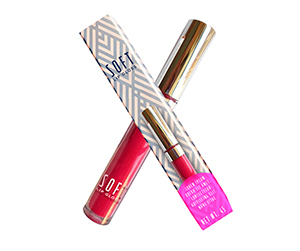 To satisfy their expectations, we offer lip gloss packaging with plenty of options. So you can choose your required size, color, material, shape, and finish. Why Get Custom Lip Gloss Boxes? The customized lip gloss boxes do not only serve the purpose of preserving and protecting the product, but also the branding. Our finishing gives a boost to your brand. We must mention that we have gloss, matte, spot UV, gold/silver foil, window pane, embossing, debossing, raised ink and aqueous coating finishes available. You can choose the kind of finishing that interests you and let us know. 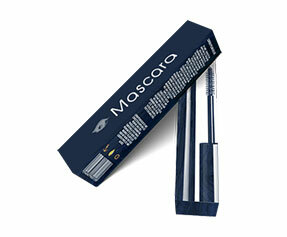 Experts at PackagingBlue.Com will talk to you and make sure that you get your desired lip gloss packaging. 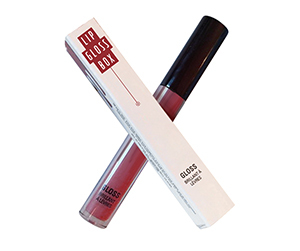 Our customized lip gloss packages are shipped in a flat structure so you may easily assemble them and immediately send new supply to the retailers associated with you. 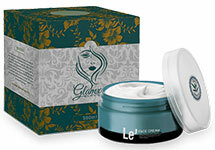 Branding is the key to success in beauty and cosmetics business. There are simply so many brands that you cannot survive without a very impressive product and similarly awesome packaging. This is where PackagingBlue.Com comes to rescue. We have branding experts on our panel who listen close to your demands and ensure that we fashion and print the packaging boxes to present a very strong image of your brand. 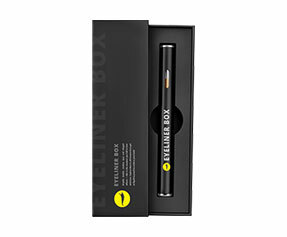 Apart from the branding-related aspect, there are many solid reasons to choose PackagingBlue.Com as your personalized lip gloss boxes resource. First of all, we offer customized lip gloss packaging at very affordable rates. Secondly, we have a 24/7 working printing press to deliver even the biggest orders within the deadline. Thirdly, we ship totally free of cost. Fourthly and lastly, we let you choose from various materials and structures. For example, you can choose from corrugated cardboard, Kraft and Bux Board etc. 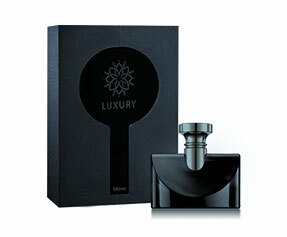 At PackagingBlue.Com we have packaging experts and packaging engineers to ensure that from scratch to finish you get a product 100% customized as per your demands. This means that you get the material, color, design, structure, and printing of your choice. Our quality assurance team checks each product before it is shipped and their only job is to check if everything is as per your demand and if our packaging engineers printed the 100% exact brand name, product ingredients and instructions.